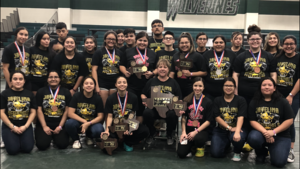 The Lady Javelina Powerlifting Team brought home the Texas High School Women's Powerlifting Association Division V Region II Team Champions for the tenth year in a row. 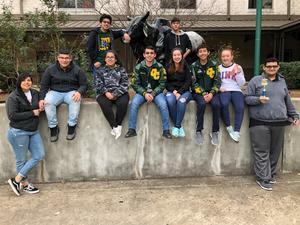 The Crystal City High School SkillsUSA Criminal Justice Chapter members traveled to Corpus Christi, TX to compete in the District 12 Skills and Leadership Competition. Our CJ students came back victorious earning their way to the SkillsUSA state competition. 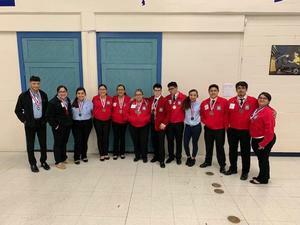 The Opening and Closing Ceremony Team consisting of Julian Contreras, Juan Guzmán, Jon Michael Lomas, Jadalyn Rodriguez, Kaylin Garcia, Jessica Belmarez, and Lucy Guzmán earned 1st place medals. The Criminal Justice Quiz Bowl Team consisting of Beontae Puente, Justine Morales, Israel Munoz, Kristyn Serrano, and Lucy Guzmán earned 2nd place medals. Last but certainly not the least, Brian Lazo earned 2 3rd place medals. One for the Job Interview event which had approximately 30 competitors and the Open Job Demonstration event in which he explained and demonstrated a felony arrest. Congratulations to the criminal justice team and all our other trade area teams...Welding, Building Trades, Computer Technology, and Cosmetology. 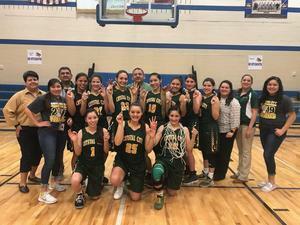 Keep up the good work and BEST OF LUCK AT STATE. Some members of the CCHS Criminal Justice Student Association participated in a mock active shooter drill / training with our local law enforcement agencies, the volunteer fire department, emergency medical services, and our local clinic Vida Y Salud Health Systems. 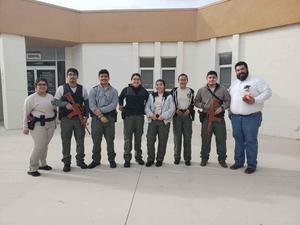 A special thanks to our campus and central office administration for their support and the Zavala County Sheriff's Office and the Crystal City Police Department for inviting us to be a part in their training activities. 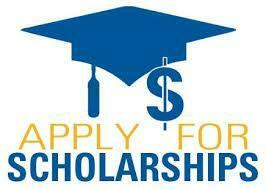 This was a great learning experience for our trained students. Nayeli Y. Moncada performed for the second time in the NCA All-American Varsity Spirit Citrus Bowl Pre-Game performance New Years Day in Orlando, Florida with 59,000 fans cheering on Kentucky vs Penn State college game. What an honor and experience of a lifetime. 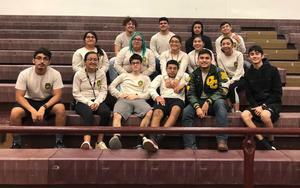 Members of the CCHS Criminal Justice Student Association competed at the Texas Public Service Association South Region competition in the Rio Grande Valley. 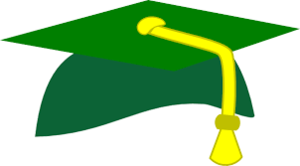 Several members will move on to compete at the next level. These students will move on to compete in the TPSA State competition in Bryan / College Station, TX in the months to come. Congratulation to them and to all our student members on a job well done.